Finding the right roofing contractor in Dorchester can feel like a never-ending search. 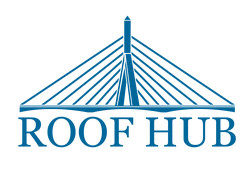 For homeowners in Dorchester and all of Massachusetts, replacing your roof the right way is critical. Fortunately for you and your Dorchester neighbors that’s our promise to you.